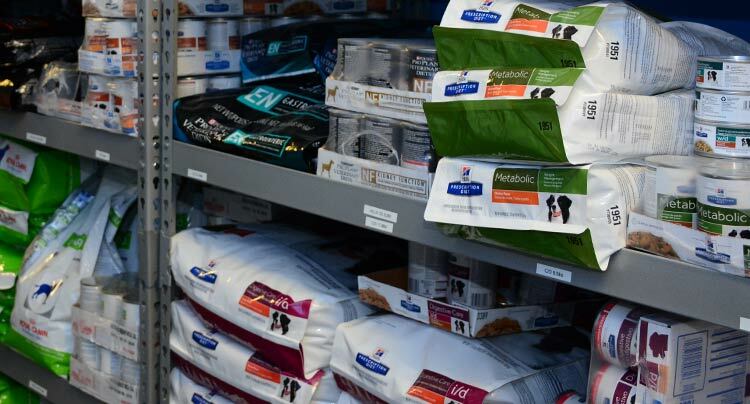 With so many varieties and brands of pet food on the market today, it can be difficult to decide what food is best for your dog or cat. The dietary needs of pets vary greatly depending on factors such as breed, size, and age. At Locust Valley Veterinary Clinic, we examine all of these factors and your pet’s medical history to determine which diet will keep your pet healthy. Maintaining an appropriate weight will increase your pet's life span and overall health. Your pet should not be overweight or underweight, as both can cause illness, injury, and other health complications. We can help you determine what is best for your pet based on their current weight. Whether your pet is overweight or underweight, we will come up with a plan for you to get your cat or dog back to their ideal weight. Oftentimes, it’s as simple as modifying your pet’s food intake, and adjusting their levels of physical activity. In some circumstances, there are instances where prescription pet food may be necessary to achieve the desired results.  Our priority is to ensure that your pet leads a happy and healthy lifestyle. If you have any nutrition or dietary concerns, please speak with our veterinarians regarding any questions you may have.